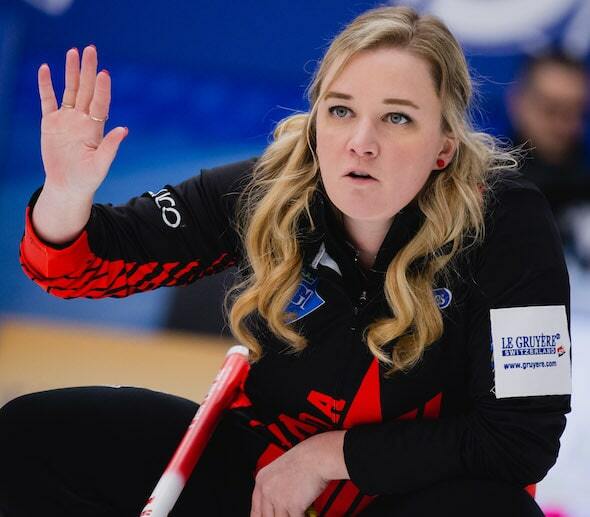 Carey’s Calgary team — which includes vice-skip Sarah Wilkes, second Dana Ferguson, lead Rachel Brown, alternate Jill Officer, team coach Dan Carey and national coach Elaine Dagg-Jackson — dropped a disappointing 6-5 extra-end decision to Scotland’s Sophie Jackson on Tuesday at the Silkeborg Sportscenter. 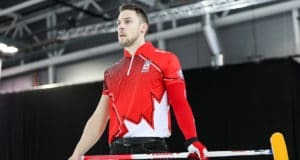 The result left Canada with a 3-3 record and needing to pick up the pace of its final six round-robin games in order to grab one of the six available playoff positions. Carey’s last-rock draw attempt around a guard just off the centre-line in the 11th end didn’t bury, and Jackson, 22, was able to make the hit and score the winning point. 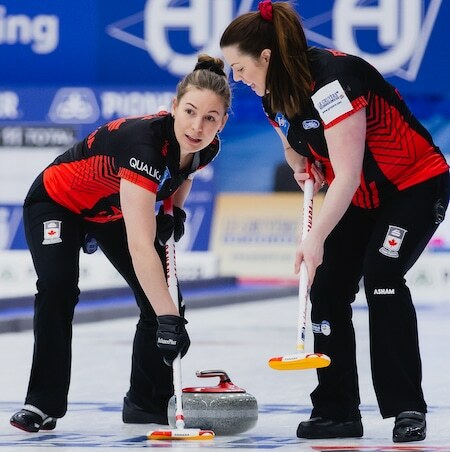 That “short run” was a shot Chelsea Carey attempted in the seventh end — a runback takeout that would have scored four for the Canadians and given them a 7-2 lead — didn’t curl enough Canada had to settle for a single and a 4-2 lead, keeping the Scots in the game. Jackson immediately tied the game with an eighth-end deuce, and stole one in the ninth to take her first lead. Carey had a shot for the win in the 10th — a difficult draw that was a foot heavy. And in the 11th, Jackson — who’d missed three straight games with a back injury — settled her nerves to make the shot for the win, which improved Scotland’s record to 4-2. Team Canada is back on the ice Tuesday at 2 p.m. Eastern against Jamie Sinclair of the United States (2-4). 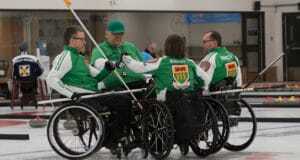 Previous: 2019 Everest Canadian Seniors underway Friday in Chilliwack, B.C.